While Windows 10 and the various new Windows 10 Devices, announced earlier this month, have been getting a significant amount of time in the spotlight, Microsoft has also been unveiling their ambitions for IoT which include Azure IoT Suite and Windows 10 IoT Core. The idea is to provide platforms like Azure and Windows 10 IoT Core for connecting small embedded devices to the cloud on impressive scales. The aggregate of these devices would hopefully help realize the dream of efficiencies promised by the concept known as the “Internet of Things.” That is smart, internet connected everyday devices that feed information to consumers and manufacturers so they can be proactively maintained and more efficiently run. And of course, all the while providing larger and larger datasets for engineers and data scientists to improve upon performance. 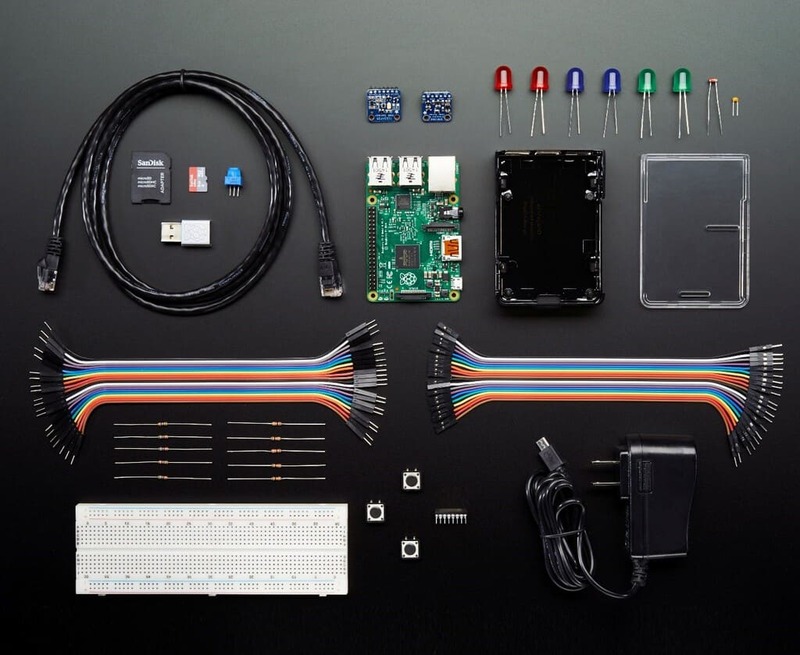 But so far not a great deal has been announced about how Windows 10 IoT Core will be realized. Starter kits have been provided by Microsoft which have enabled Raspberry Pi tinkerers to experiment with the new operating system, and this has resulted in fun demonstrations like a Windows 10 IoT Core powered air hockey table. But now Microsoft and ThyssenKrupp Elevator have announced the fruits of their partnership in using Azure IoT for their global elevator business. This example gives a concrete real world example of how Microsoft is empowering IoT enabled devices to be scaled across industries and realize impressive efficiencies that are impactful for everyone, whether immediately visible or not to the everyday person. In a Microsoft Business Matters blog post, the Business Matters staff lays out the problem ThyssenKrupp Elevator wanted to solve. The ability of elevators to run efficiently and minimizing their downtime is a large bottleneck to the development of skyscrapers. This is important because, as the article notes, it is projected that 70% of the global population will be living in cities by 2050. And buildings already account for 40% of the world’s energy use. Elevators’ energy consumption makes up 10% of that figure, and office workers spend 16.6 years annually waiting for elevators. As more and more people live in cities, more of us will need smartly run and maintained elevators in the buildings we rely on everyday. To tackle the issue of cutting elevator downtimes related to maintenance, ThyssenKrupp developed a new technology called MAX. This technology enables a proactive service solution for elevators; to spot problems before a maintenance issue takes an elevator offline and keep them running as much as possible. To do this ThyssenKrupp uses Microsoft Azure IoT Suite to collect data from elevators and monitor their global network through the cloud. ThyssenKrupp is now expecting that MAX’s remote monitoring capabilities will cut the downtime of existing elevators by half just for starters. The partnership of ThyssenKrup and Microsoft’s Azure IoT Suite is a promising real world example of how the often over hyped buzz surrounding IoT could bring real advancements in efficiency and engineering problems. What do you think of the work going on with large scale IoT solutions? Let us know in the comments section below. What do you think of the work going on with large scale IoT solutions?